Canney starts in June and takes over from Mark Linaugh. 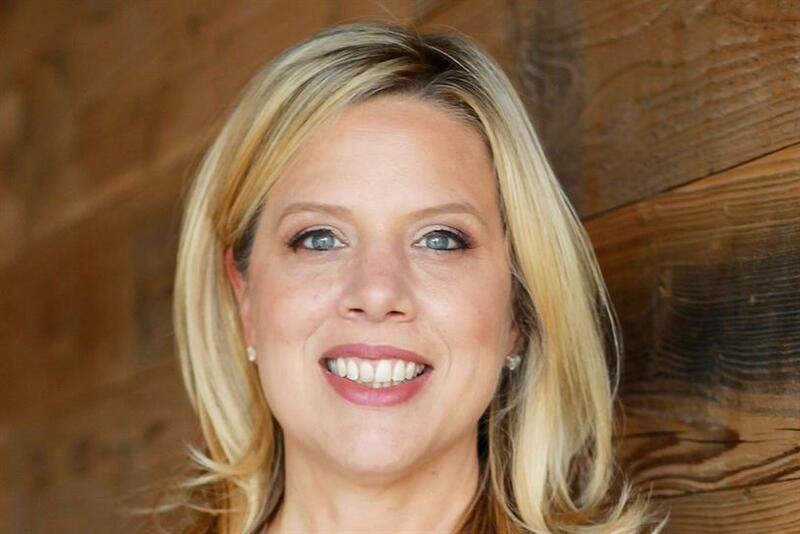 Jacqui Canney, executive vice-president, chief people officer, at Walmart, has been named global chief people officer at WPP. She begins her new role on 1 June and will report to WPP chief executive Mark Read. The company said Canney will focus on people strategy, rewards, talent management, recruiting and leadership development and learning. Canney takes over from Mark Linaugh, who is retiring in the summer. She joined Walmart in August 2015 after spending 22 years at Accenture. Read said: "WPP is a company built on talent, and to do the best work for our clients we need to continue to attract the very best people. I am delighted that Jacqui is joining us to lead that effort. "Jacqui is a world-class executive with an outstanding record of leading change at global organisations. She is also a passionate advocate of inclusive workplaces and will play a central role as we create a strong new culture throughout WPP."